Wellhead seal ring is a kind of seal rings which are the key sealing parts on oil fields for wellhead equipment. Wellhead seal ring usually include gate valve seal ring, seat seal ring, choke stem seal ring, body bushing seal ring, PE secondary seal, BT secondary seal, CS seal ring, FS seal ring, Seal ring, P seal ring. Hammer Union seal ring, BX gasket ring, R gasket ring, RX gasket ring etc. Typical sealing applications includes wellhead gate valve, wellhead plug valve, wellhead choke valve, wellhead check valve, wellhead and Christmas tree etc. 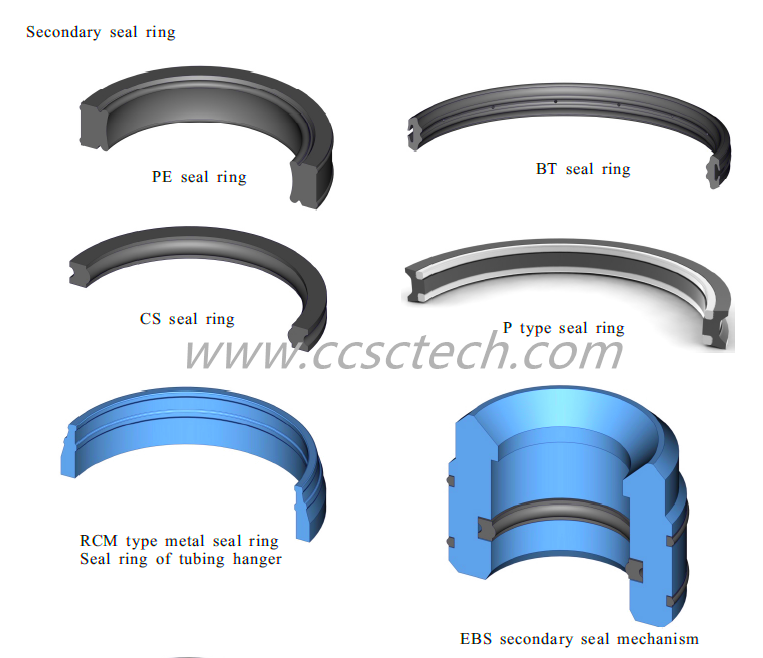 We CCSC technology are dedicated to improving efficiency and safety in field operations, all kinds of seal ring can be designed and manufactured according to user’s requirements. 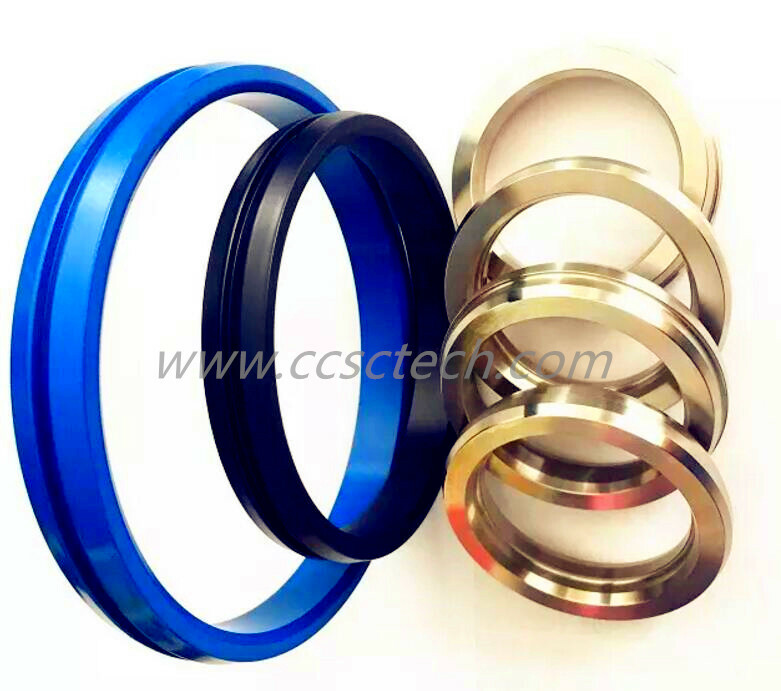 We CCSC TECHNOLOGY dedicate to supply the best seal ring for our customer.